Gotta Pixel is having a 10 year anniversary celebration!!! 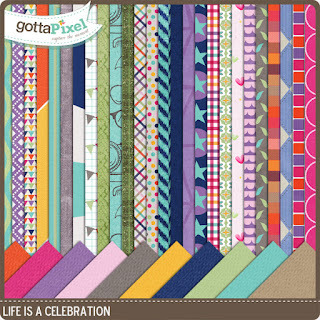 The designers have been busy creating a brilliant Free with Purchase kit just for you! 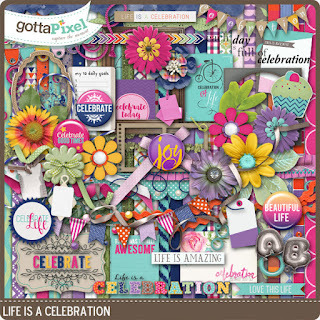 How do you get Life is a Celebration? All you have to do is purchase $15 or more from the participating designers and the kit will be added to your cart automatically. It will be available from November 2-8 during our 40% storewide sale! 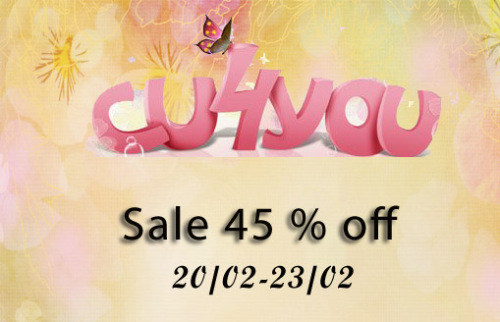 Be sure you check all of the stores as some designers are having an additional sale!!! 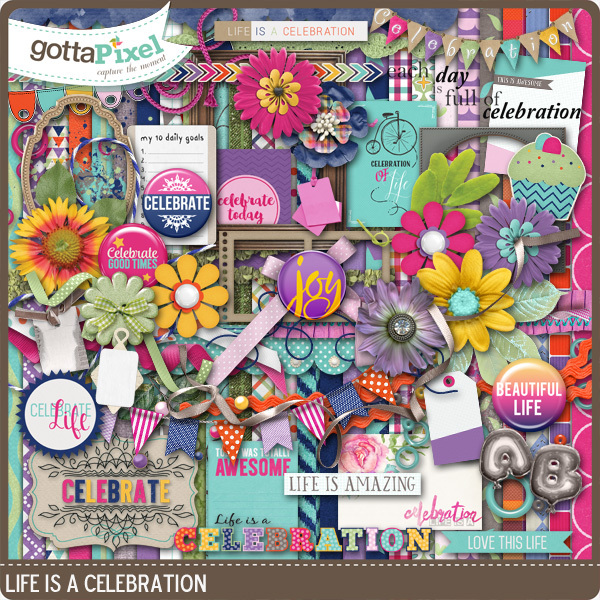 Share this link with your digital scrapbooking friends. Happy Scrapping!